Below are the two final pin loom winners for 2014. But this isn't the end. Stay tuned for new features and giveaways in 2015. Season's Greetings to all and a Very Happy New Year! 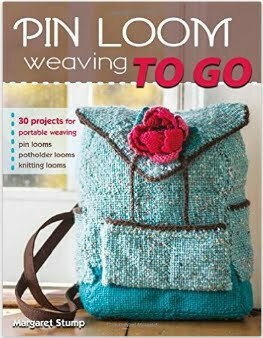 Congratulations to all of 2014's pin loom winners! 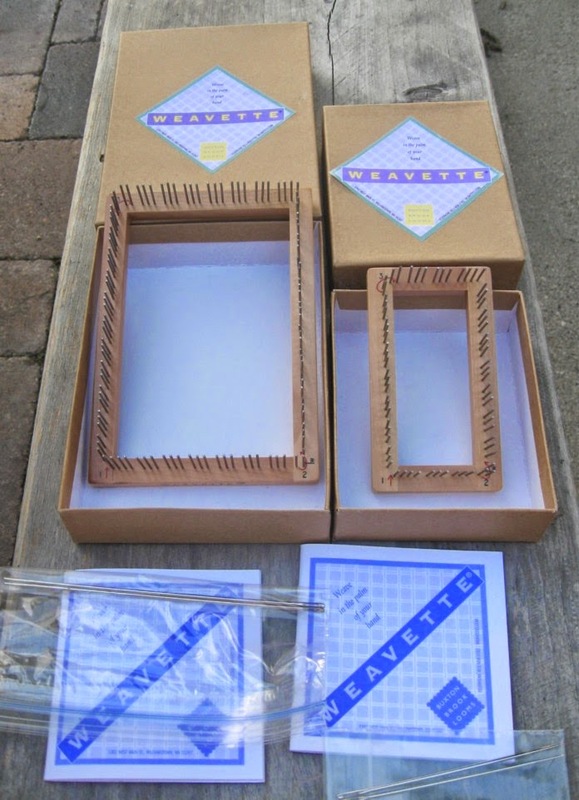 December winner of the ultimate set of two brand new Weavette Looms, a 2"x4" size and a 4"x 6" loom. 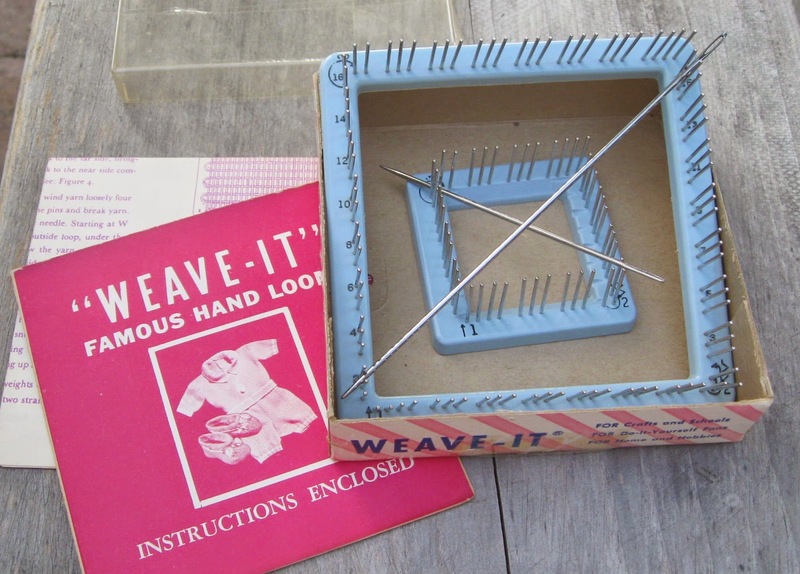 Each loom is packaged in its own box with directions and 2 needles. 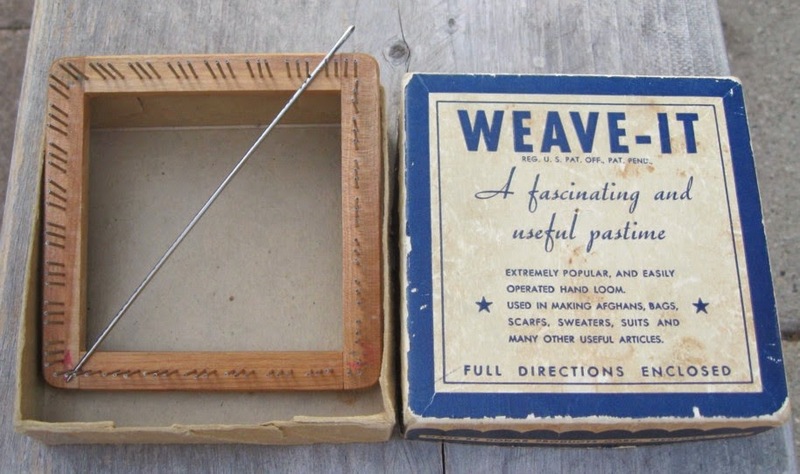 "I weave on any kind of hand held loom so I more or less collect them!!! 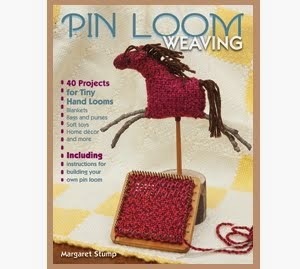 I have always wanted to try the pin looms so I'm excited. All I need is the book and I'll be ready." 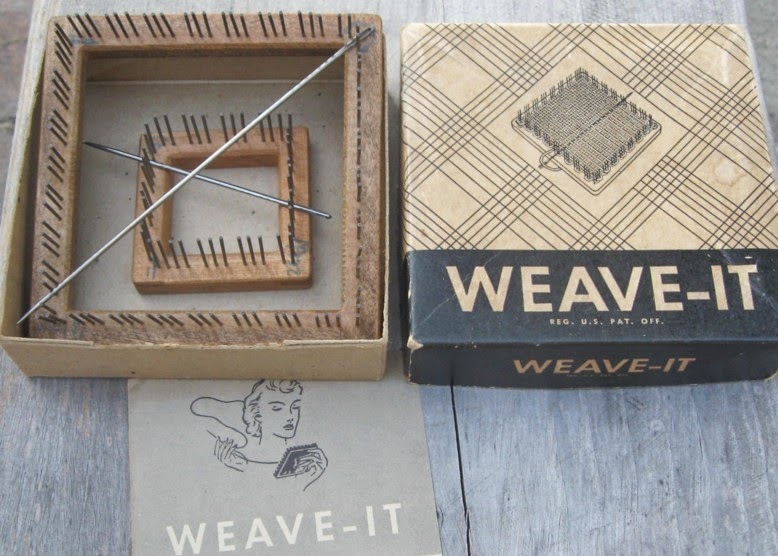 November winner of the set of vintage wood base 2" and 4" Weave-it Looms with needles and instructions. "I'm a copy editor and freelance writer. 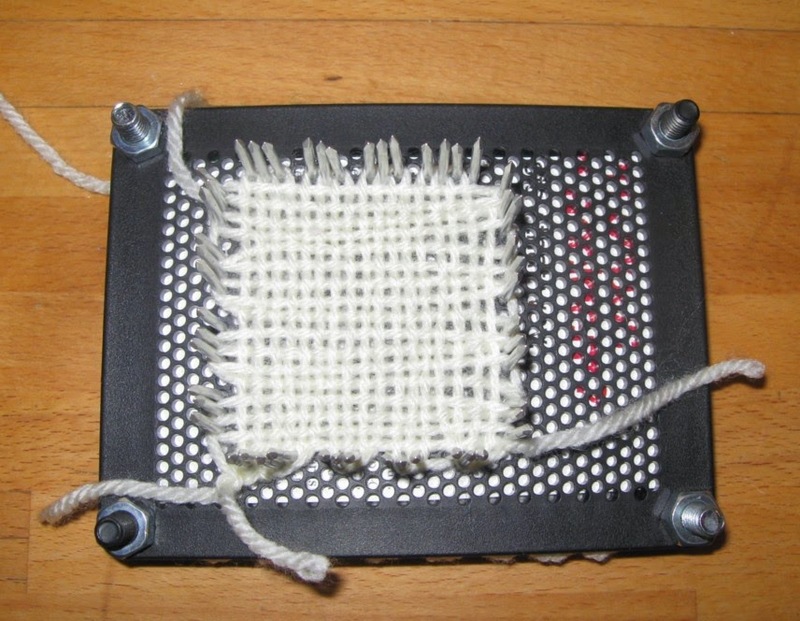 I got interested in pin loom weaving because it reminded me of the potholder loop weaving I did when I was a child (didn't everyone?). 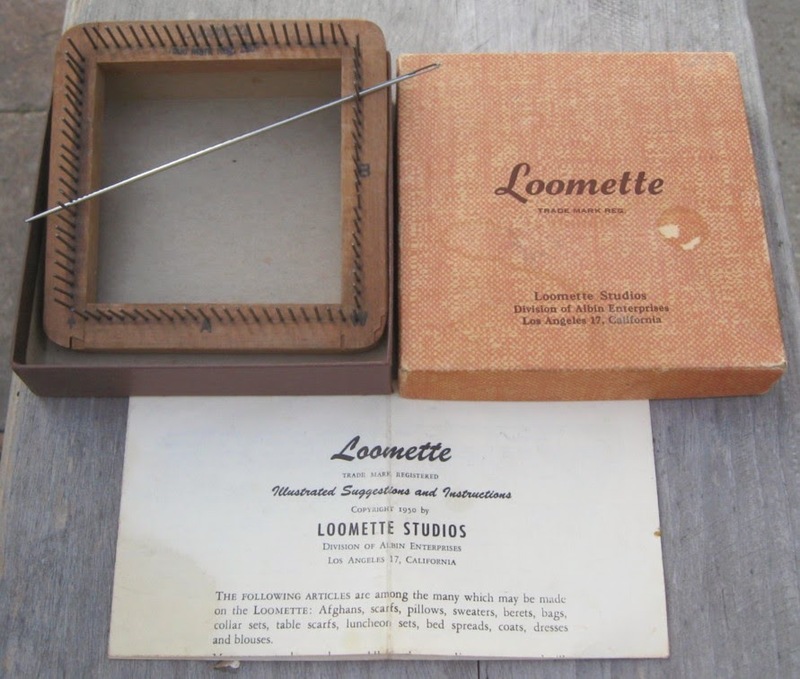 I like small, portable projects that I can finish in a day or less and pin looms are ideal for carrying around." 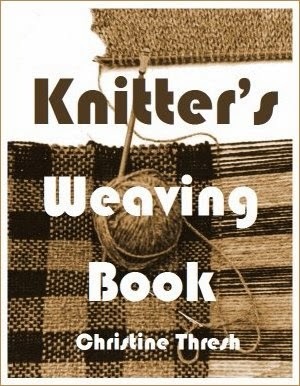 Joan noted, "I learned about pin loom weaving at a knit shop, De Vine Knits in Shipshawanee. I am not able to walk but my husband of 53 years takes me. 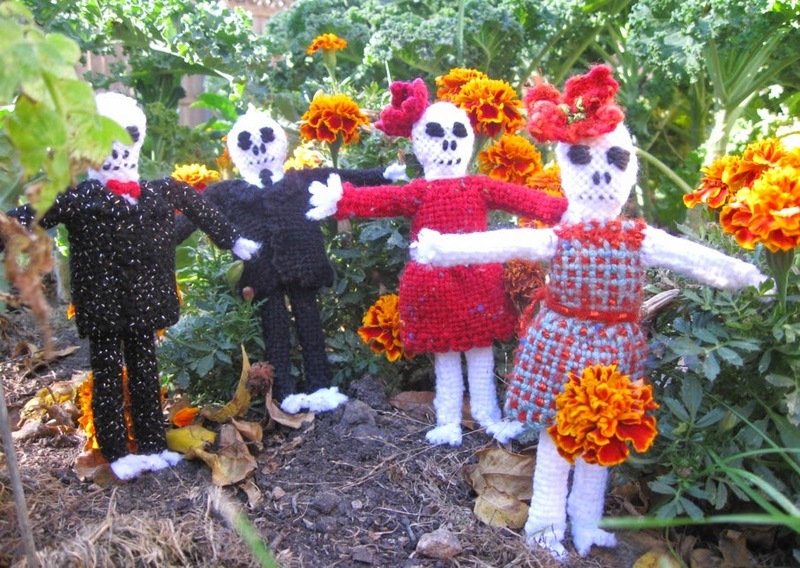 I knit a lot." 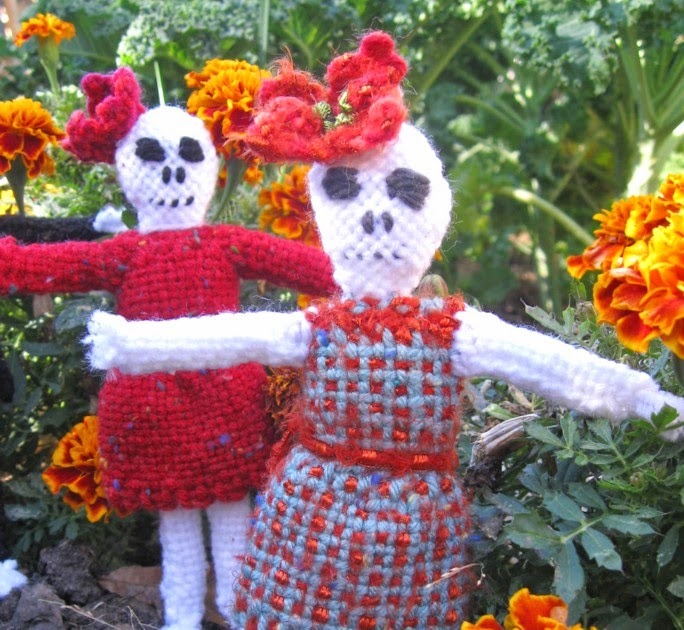 Check out the Pin Loom Giveaways page for upcoming drawings for November and December. 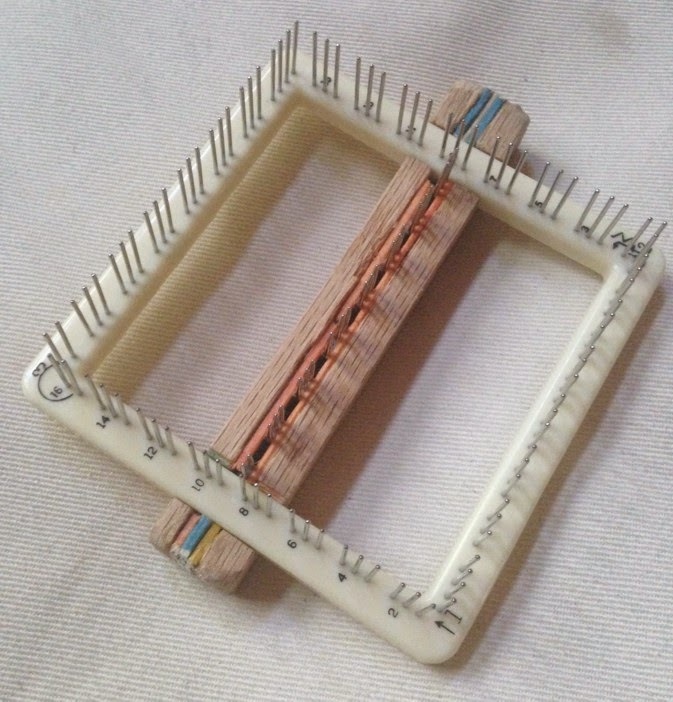 Winter is a great time for pin looms! I had the opportunity to visit my daughter, Taylor, in Portland, OR. 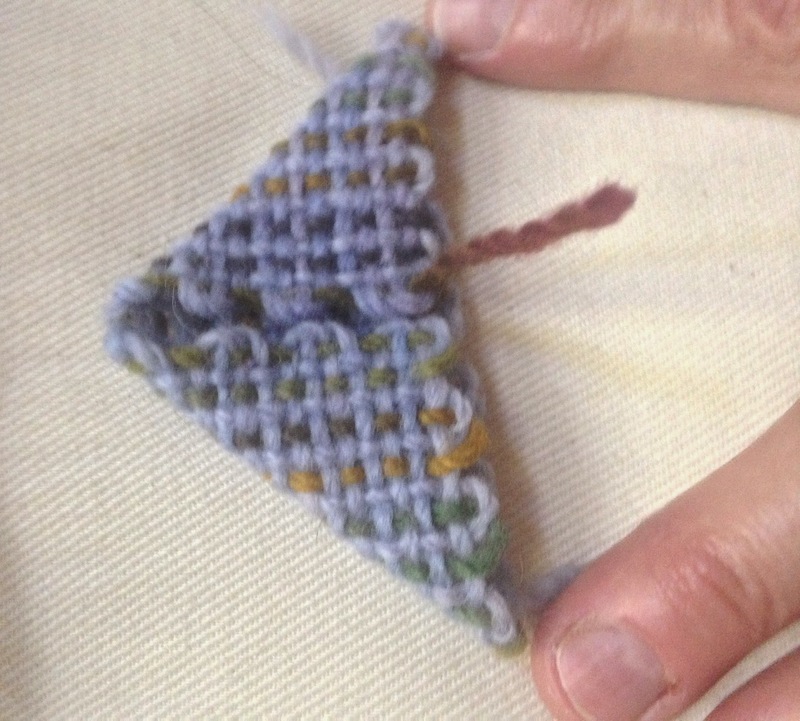 While I was there she taught me about simplicity in weaving design and that if you have your phone, you don't need much else. Her goal was to devise a "Nanny Fanny Pack", so named because, "Nanny and fanny rhyme... and I am a nanny. I need something that will hold just the essentials. If you're on the job you've got to have your cell phone as well as a pocket for a key or money. And it has to be secure whether I'm riding my bike or running down the street to the park." 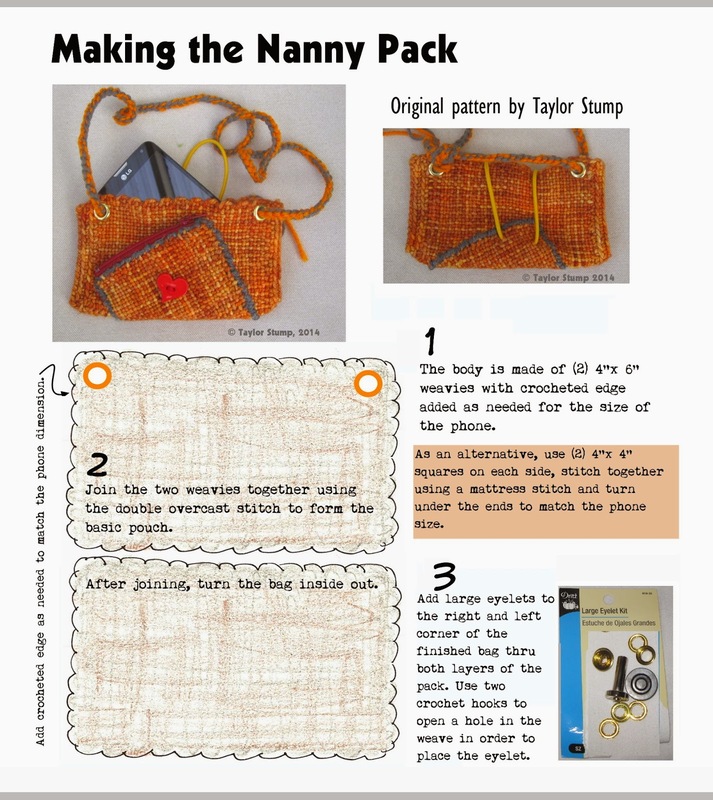 Get the pattern for the Nanny Pack below. 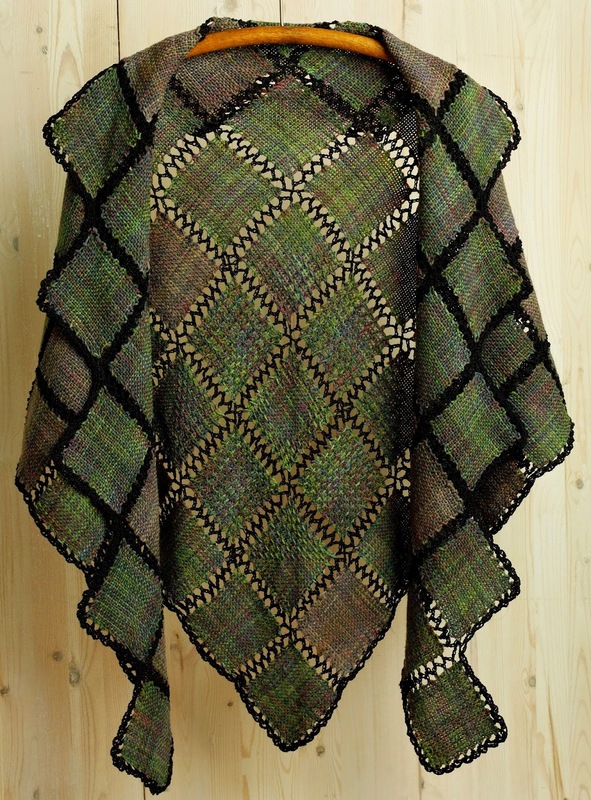 The yarn in this particular nanny pack is a Superwash Merino by Ella Rae, a chunky yarn. 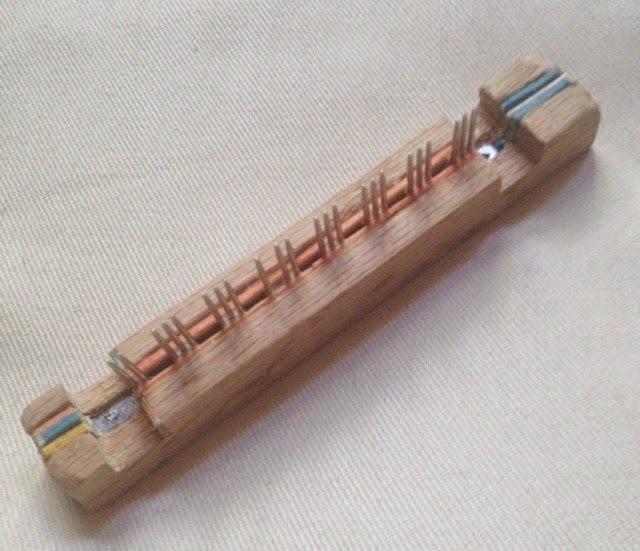 Despite the description as chunky, it worked very well on the 4"x 6" and 4"x 4" pin looms. Taylor also used two large eyelets, a heart button, a 12" length of yellow elastic cord, 36" of yellow webbing for the alternate belt and a 7" zipper, cut to fit the 4" opening. 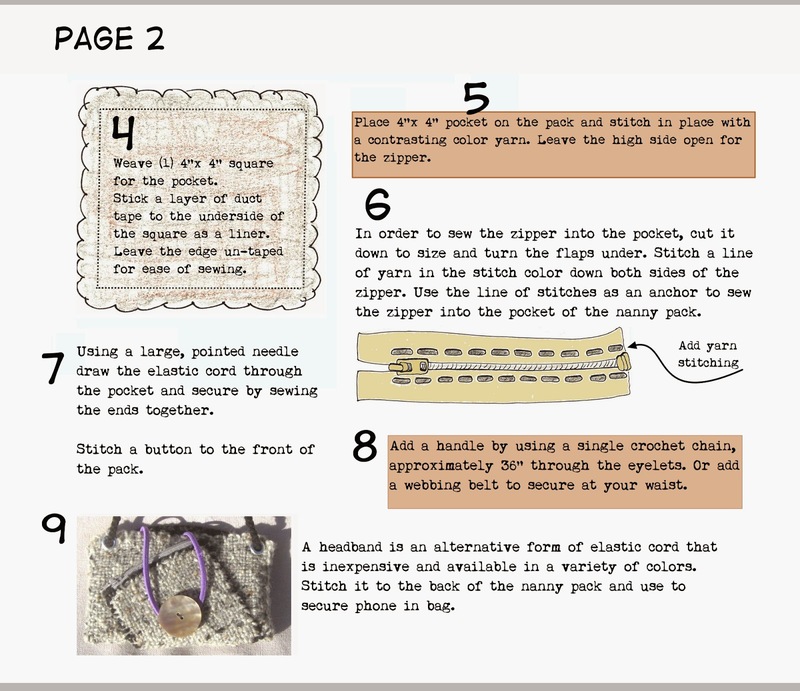 When I was working on my copy of the nanny pack, I couldn't find any elastic cord. I did find packages of Goody hairbands that worked very nicely. 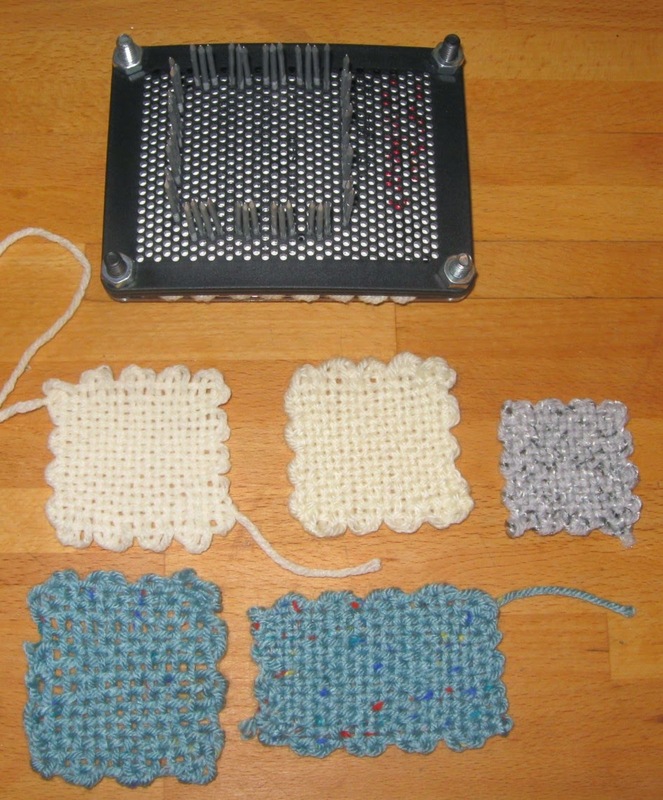 Because my phone is a slightly smaller size, the grey nanny pack has just one row of single crochet on each side. 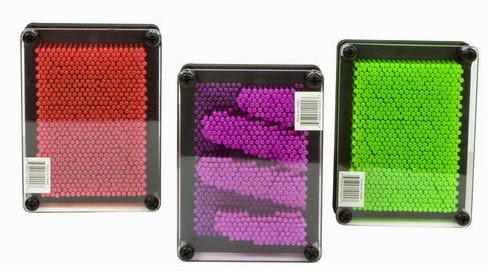 The original pack has two rows on each side in order to accommodate a larger phone. 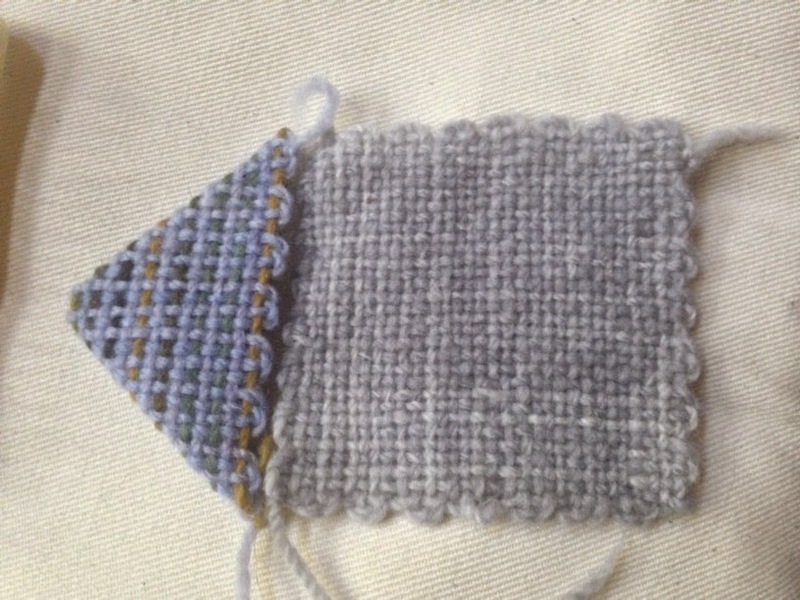 This pack could be made equally well with all 4" x 4" squares. 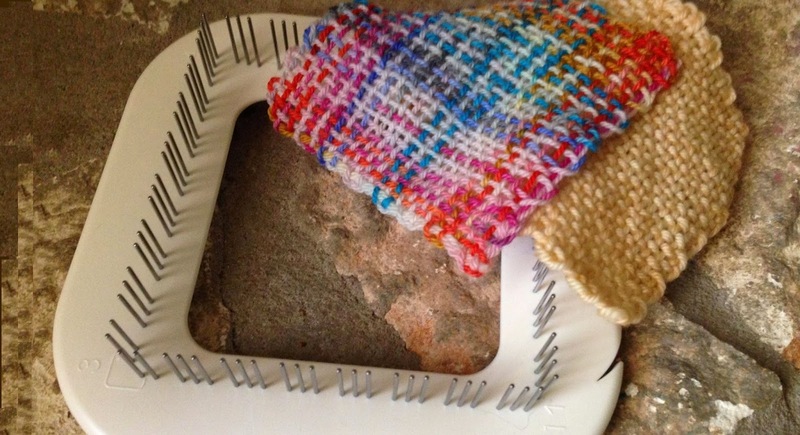 I would suggest joining the squares for the bag using a mattress stitch. 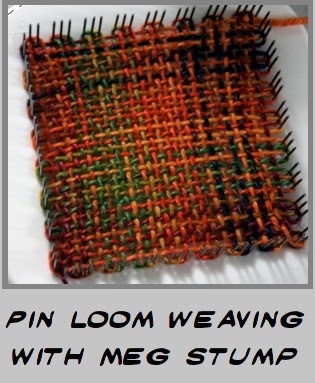 See the page, Pin loom essentials for information on joining the squares. 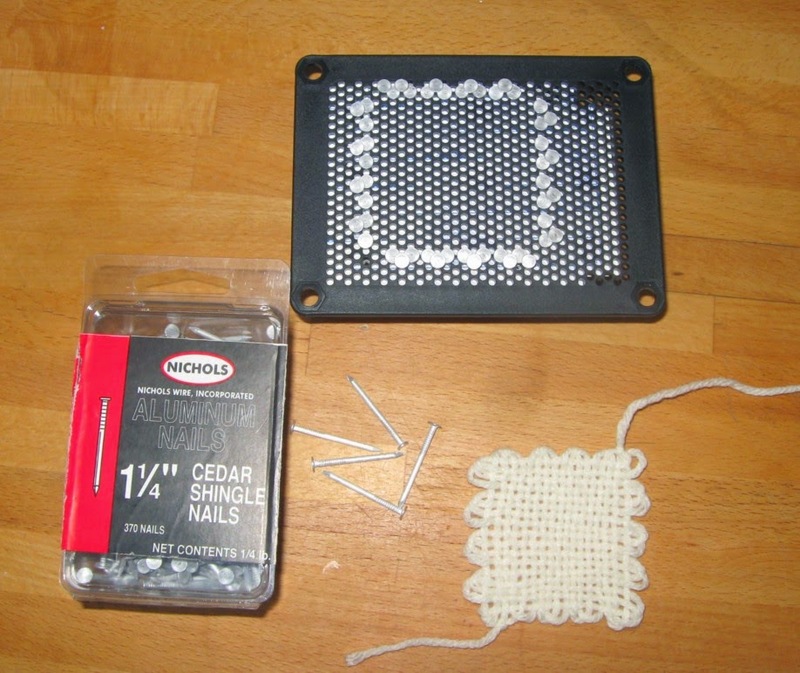 Turn the sides of the bag to the inside and stitch to obtain the correct size bag for your phone. 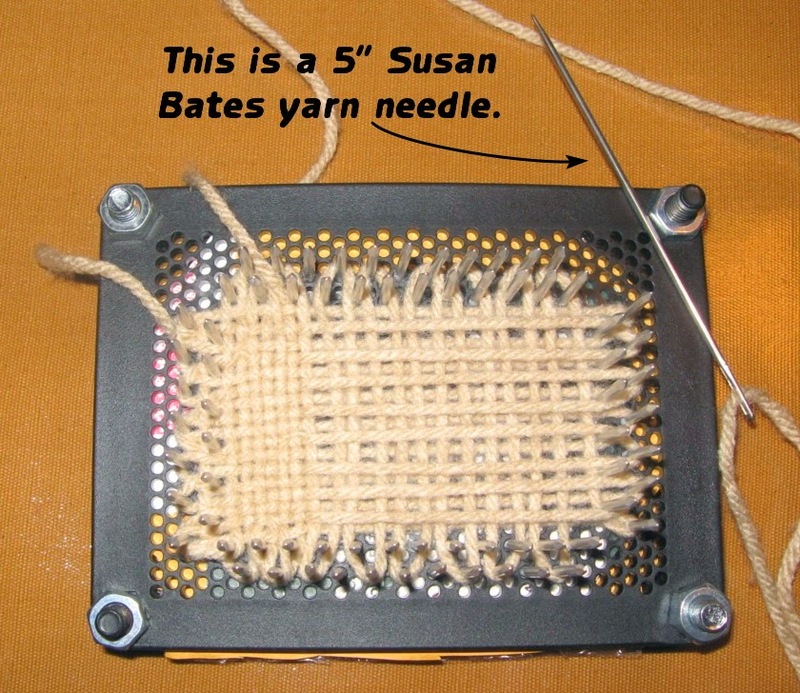 Taylor talked about her experience with pin looms, noting that when she was little they were always around the house and she wove some small squares, with some help from her mom. 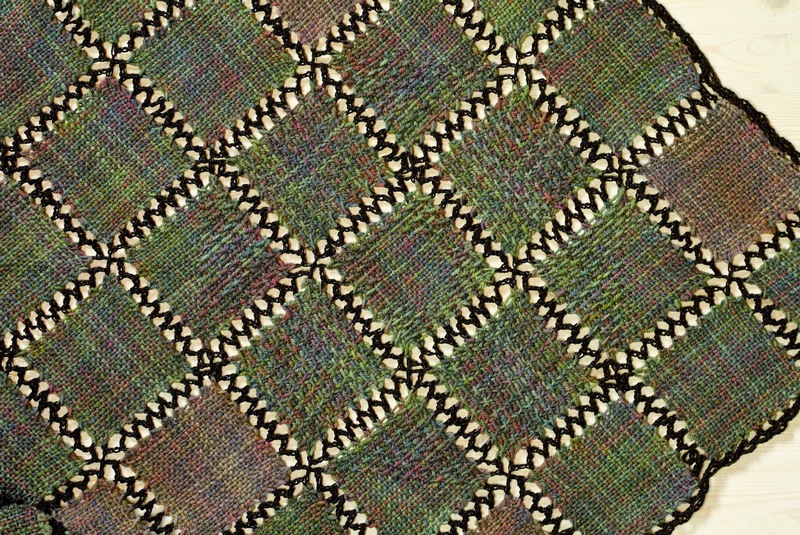 When she was seven or eight she put together her first real woven project. There is a box in my attic filled with dolls and bears as well as doll and bear clothes. 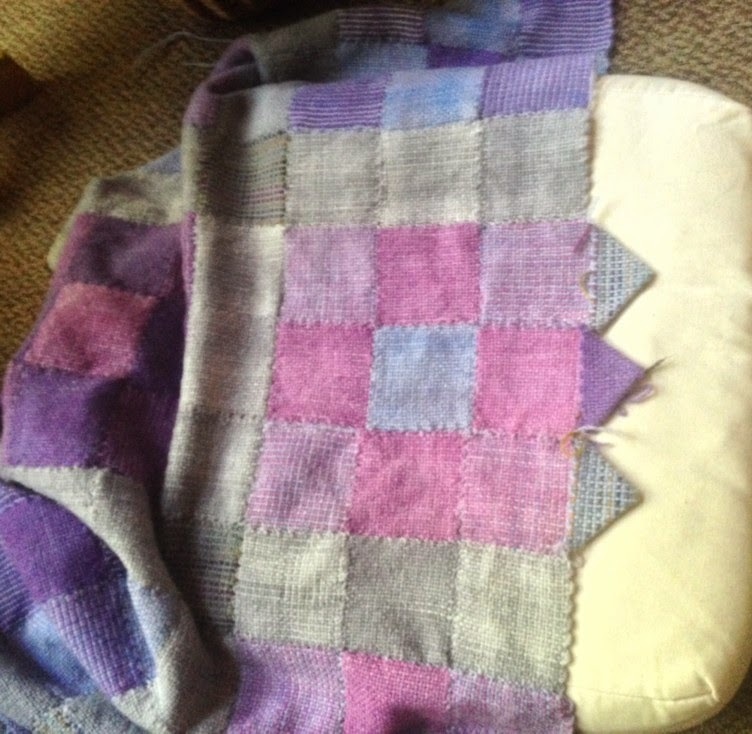 One of the most precious items (to us both) is a little baby doll blanket, woven and sewn by a little girl with her mom.